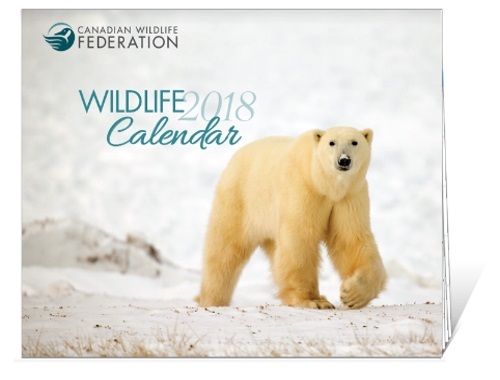 Request a Free 2018 Canadian Wildlife Federation Calendar! You do not need to make a donation to get the calendar, but you need to be a supporter of the charity. We have posted freebies from them for years so you are probably signed up already.